Often chosen for the cost savings over illuminated signs, these signs require no electrical service and relatively simple installation. This saves you money. They are also easily added to locations where electricity is not available. 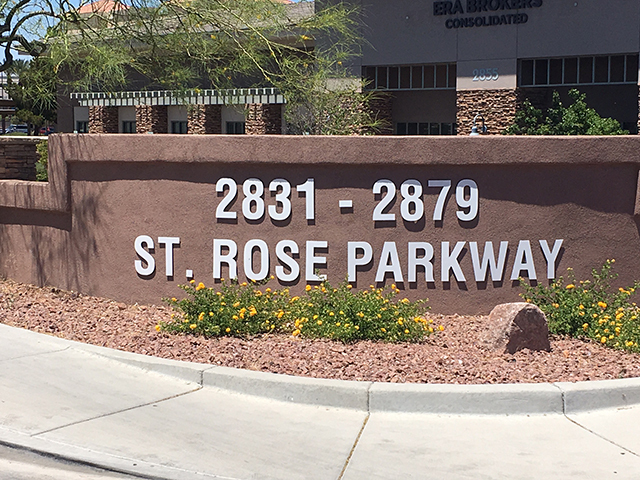 Our non-lit signage is usually manufactured out of aluminum or plex ¼” thick and flush mounted or pegged off the wall so it stands out to passers by better and lasts longer than other sign materials.